Treat yourself to the beauty of Sister Bay with a relaxing stay at Island View Cottages. 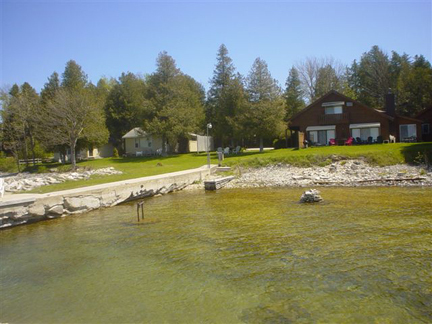 We have the perfect Guest House, Cottage or Suite to make your stay in Door County one to remember. Just walking distance from downtown Sister Bays shops and restaurants. Our shoreline and boat dock provides easy access to enjoy Door Countys waters and postcard perfect sunsets.